Hope you've all had a lush Christmas (or, if you don't celebrate it, an equally lush couple of weeks). I'm using the few days of downtime between Christmas and New Year to chill, see friends and family, and get a few bits of admin done. As soon as the New Year kicks in again, it's going to be all systems go again as I'm starting a new job! I'm very excited to begin working as a social media assistant for YC Sports, a Cardiff-based sportswear and equipment retailer.This is exactly the kind of work I was looking for, and YC Sports is a friendly, exciting and growing company, so all in all I'm chuffed! YC also sell schoolwear, and one of the ranges that they stock is called Less Is More (or LIM for short). For any of you heading back to school in January who might be looking to replenish your schoolwear supplies, the LIM range is affordable, stylish and very wearable. A lot of the items could also be appropriate for workwear; for instance, the Slim LIM ladies' trousers (pictured below) are a versatile wardrobe staple. 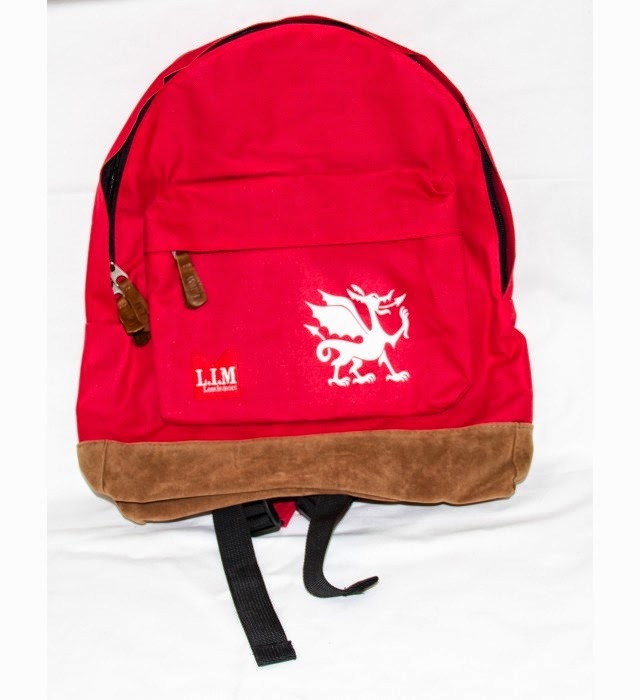 I also really like the LIM range of rucksacks, which again are perfect for school, uni, or just general use! With a stylish core design, they're available in a range of colours and prints, each with a trademark suede bottom (as I've mentioned in the past, I'm a sucker for suede). The navy design, in particular, caught my eye because of its subtle outdoorsy look. The Welshie in me also loves the Welsh dragon design! Congrats on the new job!! That's so amazing! 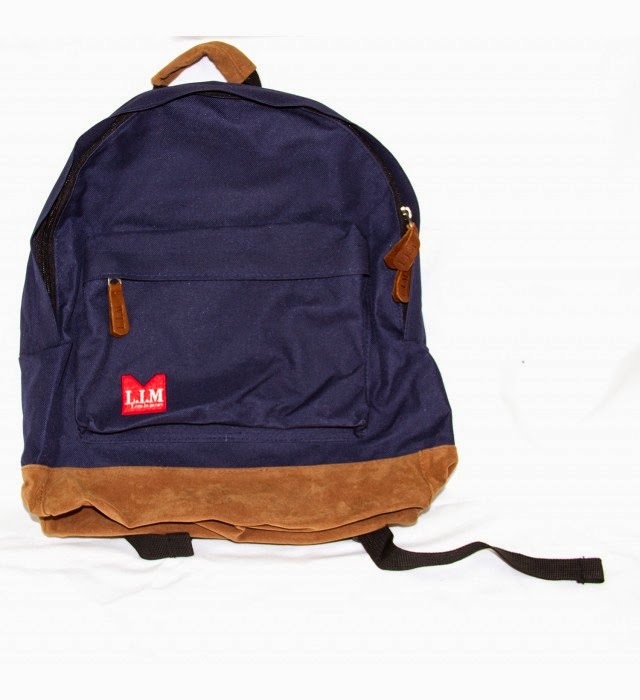 And they seem like a great company - love the backpacks!